Equivalence of certificates & recognition of school in Cameroon from abroad. 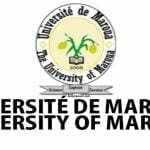 Legal basis of the equivalence of certificate or recognition of a school in Cameroon: Decree n° 93/633 of 17 September 1993 instituting a National Commission for the Evaluation of Training Offered Abroad and its subsequent Texts. Sub-Department of Equivalences (SDE), National Commission for the Evaluation of Training Offered Abroad (CNE) and its technical sub-commissnons. 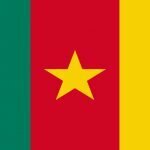 General Principles: Equivalence of certificates and recognition of school in Cameroon. 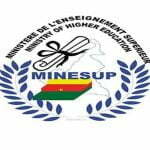 Specific research for each file by the technical services of MINESUP. Main elements of the analysis grid used for evaluation: recognition of the certificate by the State of the educational system to which it belongs, status of the institution. bilateral or multilateral agreement. value of the certificate within the national or international framework, official duration of studies. admission requirements for the training, academic and professional openings. 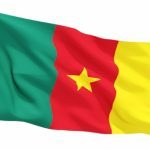 Equivalence of certificates obtained abroad: Conditions in Cameroon. School recognition in Cameroon from abroad: Equivalence of certificates.